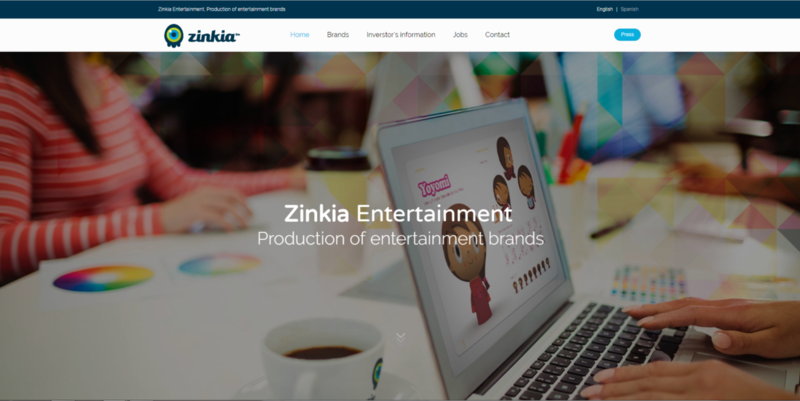 Zinkia has redesigned its corporate website, with a modern and attractive design, offering its users a more simple and accessible navigation from any device. The purpose of Zinkia’s new website is being in contact with its public and that they can find the information that interests them in an easy, agile and effective way. 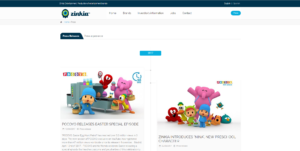 Among the new sections of the site, highlights the Press section, where customers, shareholders and interested people can find the latest news related to the organization and its brands. In addition, users will be able to consult all the relative information about the company, such as its brands, its financial reports and the stock information. At same time, people who are interested in working at the company, can apply from Zinkia’s website to the available vacancies.